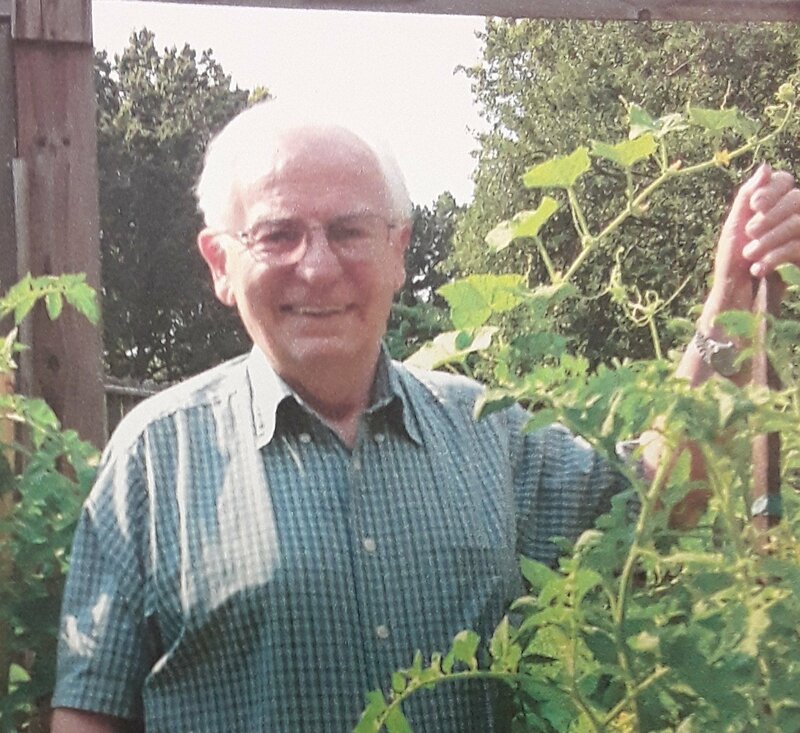 Gordon Alfred Holland, 89, of Southaven, Mississippi, passed away peacefully Tuesday, March 19, 2019, in his home surrounded by loved ones. A celebration of life will be held Friday, March 22, 2019 from 1:00 p.m. to 4:00 p.m. at the Holland’s residence (3040 Summer Hill Dr., Olive Branch, MS 38654). Twin Oaks Funeral Home is in charge of arrangements. Gordon Alfred Holland was born and raised in Ontario, Canada. He was a graduate of the University of Toronto. He was a retired electrical engineer from Dover Elevators after being with them for 38 years. He was a multi-skilled craftsman. He and his wife were big on traveling. They explored 60 plus countries around the world. He adored his dog Maxie and spoiled her rotten. Although Gordon enjoyed many things in life and had accomplished many successes, nothing made him more proud than his daughters. He loved his family more than anything in the world and will be truly missed. Gordon Alfred Holland leaves behind his two daughters, Nancy Reine and Elizabeth Dean; grandchildren, Christina Stanton, Jennifer Schooling, Jamie Williams, Ashley Williams, Kayla Eavenson, and Hunter Eavenson; and five great-grandchildren. Gordon Alfred Holland is preceded in death by his wife of 64 years, Beatrice C. Holland; son, James W. Holland; parents, James and Irene Holland; and brother, Doug Holland. In lieu of flowers, memorials can be made to the American Cancer Society (cancer.org. ), Alzheimer’s Society (alzheimers.org) or Dementia Society of America (www.dementiasociety.org/donate)‎.